Routine activities, from applying for a U.S. passport to registering to vote, require proof of your American citizenship. A birth certificate is usually sufficient, but it won't work if you were not born in the U.S. or are not the child of an American parent. Instead, you must use either a Certificate of Citizenship or Certificate of Naturalization to prove citizenship, depending on your circumstances. If you were born abroad to American parents, the Certificate of Citizenship is proof of American citizenship; if you became a citizen through the naturalization process, you would use the Certificate of Naturalization instead. Both the Certificate of Citizenship and Certification of Naturalization contain much of the same information, including your name, marital status, residence, physical description, photo, signature and U.S. Citizenship and Immigration Services registration number. Both certificates have a number, a statement from the USCIS director that all eligibility requirements have been met, a certificate issue date and the U.S. Department of Homeland Security seal. The Certificate of Citizenship lists your country of birth and the date you became a U.S. citizen. The Certificate of Naturalization shows your former country of citizenship and the date you became a citizen through naturalization. Generally, you can obtain a Certificate of Citizenship if you were born overseas to at least one American parent or you became a citizen after birth, but before turning 18. Submit Form N-600, Application for Certificate of Citizenship, to USCIS. If you became a citizen after age 18 through the naturalization process, USCIS provided you with a Certificate of Naturalization when it granted you citizenship. If your certificate is lost, stolen or destroyed, you can request a replacement using Form N-565, Application for Replacement Naturalization/Citizenship Document. U.S. Citizenship and Immigration Services: How Do I Get Proof of My U.S. Citizenship? Jane, Mary. "Difference Between Certificate of Citizenship & Naturalization." 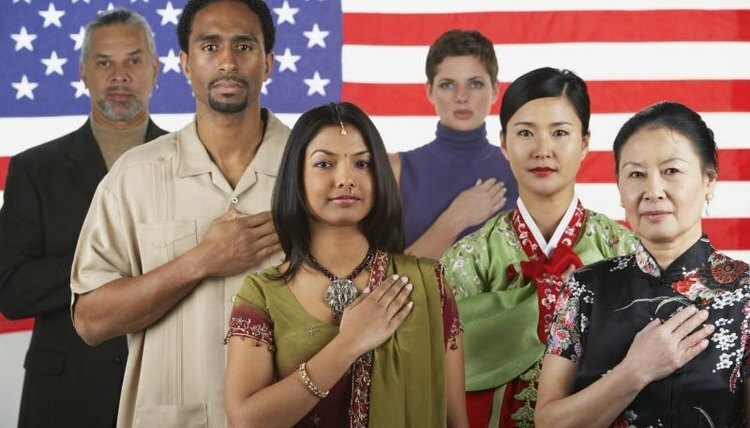 , https://legalbeagle.com/5796578-difference-between-certificate-citizenship-naturalization.html. Accessed 21 April 2019.